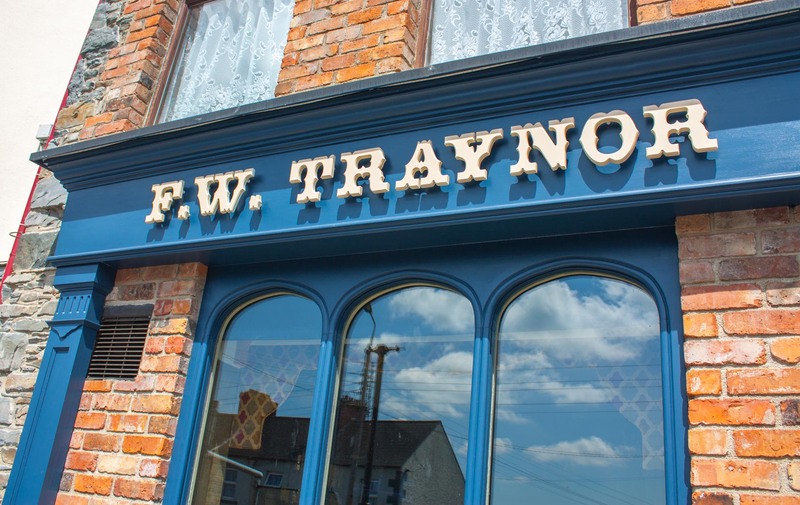 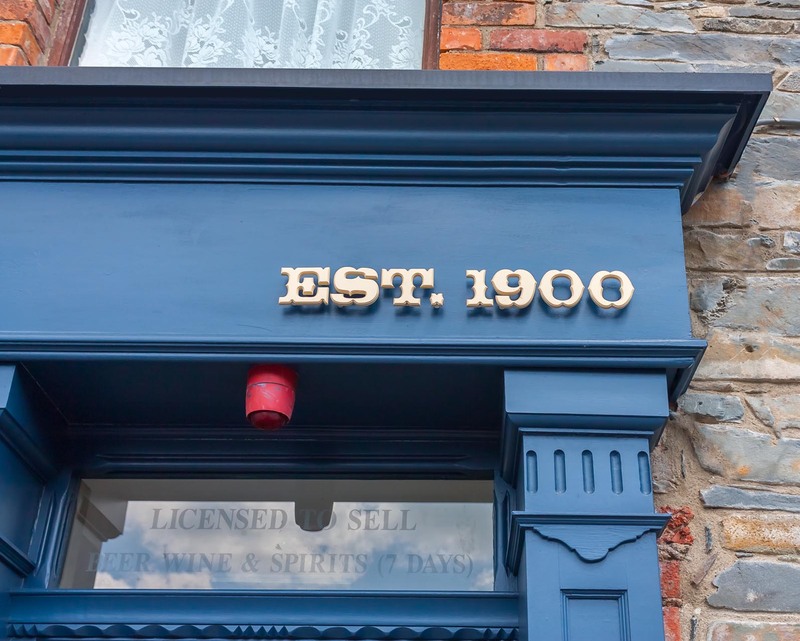 This traditional shopfront was created for a long established pub with the aim of reflecting it’s rich history. 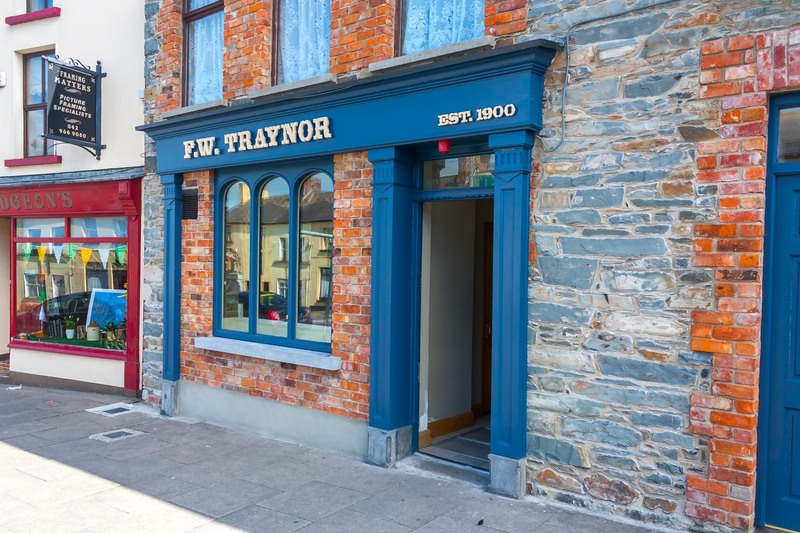 The goal was to emulate the original shopfront which had been removed decades earlier and to add some new character to the building. 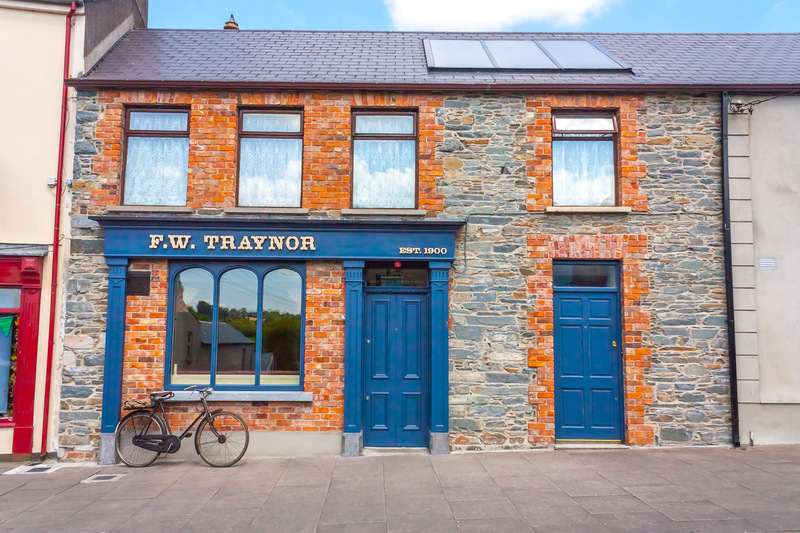 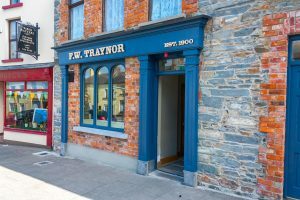 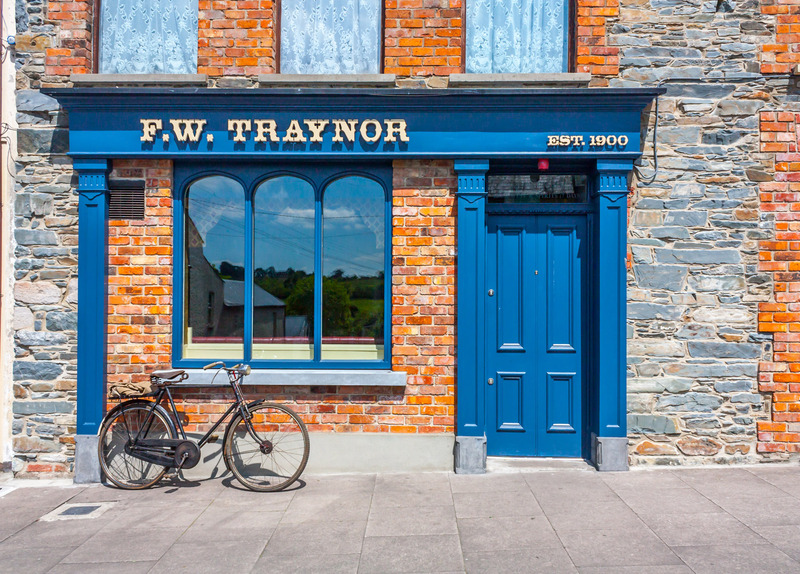 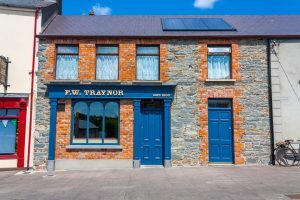 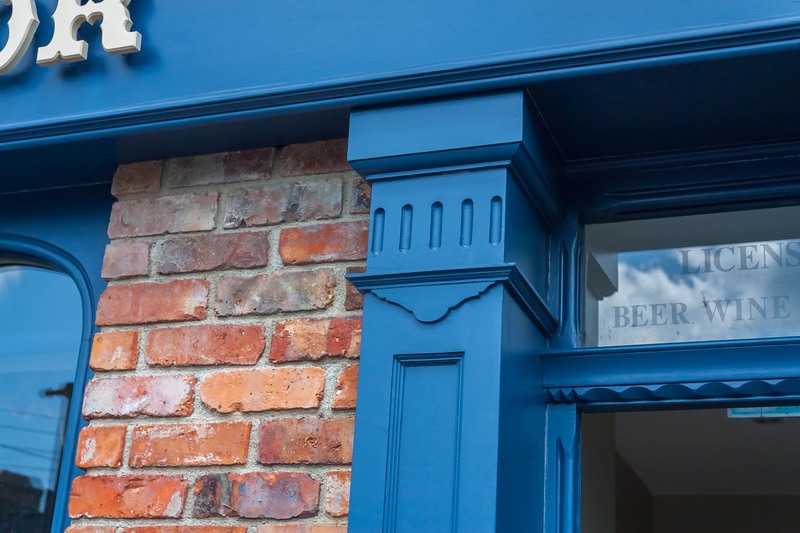 Few pictures remained of the original shopfront, so inspiration was taken from other traditional shopfronts, windows and doors throughout the country. 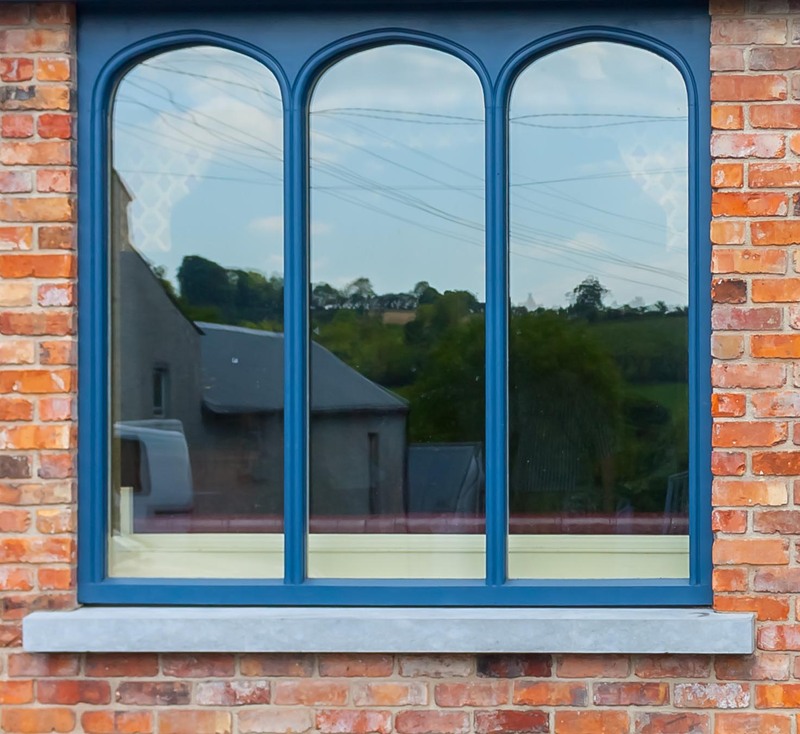 The three arched window in particular is one of the more striking features of the shopfront and the design was inferred from a number of similar windows made over a hundred years ago, both local and as far as Doneraile in Co. Cork. 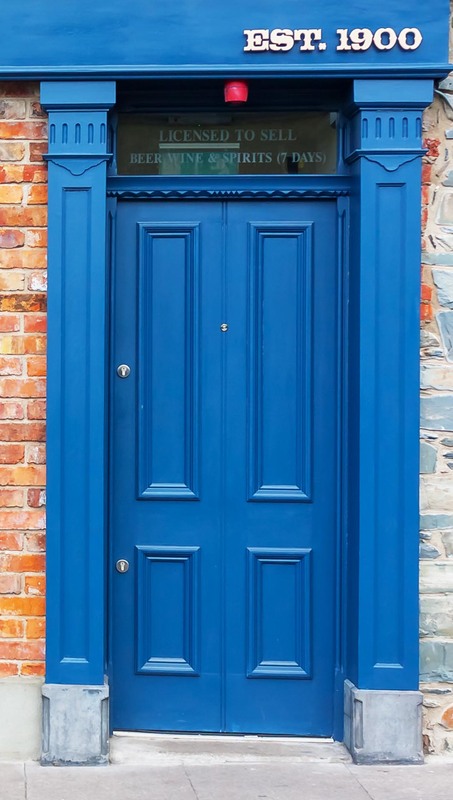 The Georgian door design took inspiration from the best molding and panels of the time to create a strong and stylish entrance. The new shopfront matches well with the newly explosed stone and red brick wall and returns the building and pub to it’s original glory. All molding used are exact replicas of traditional molding used throughout the country. 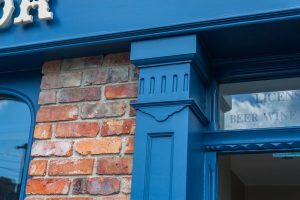 Custom molding can be created or matched to a sample if necessary. 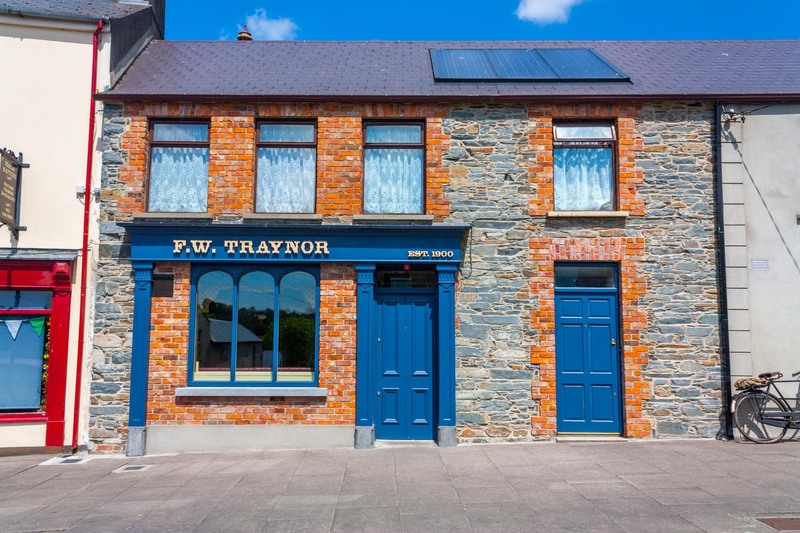 If you would like to see this shopfront in person it is located in Shercock, Co. Cavan.